MTU(UPTU NOIDA) FINAL DATESHEET FOR EVEN SEM EXAMS 2013-14 has been released by the university. The datesheet/schedule has been released for UPTU/MTU/GBTU EVEN SEMESTER EXAMINATIONS 2013-14. 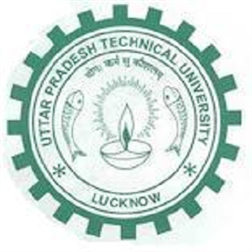 Also, MTU(UPTU NOIDA) ADMIT CARDS EVEN SEM EXAMS 2013-14 were released by the university on 8th May,2014. ==> Click here to download MTU/UPTU final datesheet for even semester examinations. If the students are still finding any mistakes in the datesheet, they should contact the university as soon as possible . This is the final datesheet.